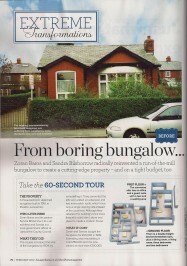 For the extension and remodelling of 1930's bungalow, Preston. 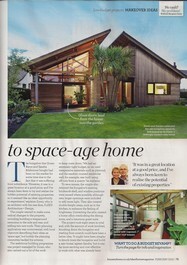 Featured property in February 2012 edition of Ideal Home Magazine. 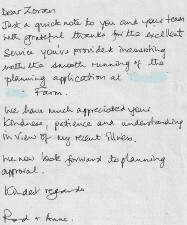 "From boring bungalow to space-age home"
Great to receive these recognitions, but its even better to receive thanks from our clients!